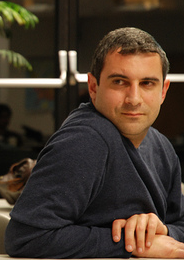 Wahyd Vannoni has more than 15 years experience in media the internet and corporate communications. He also teaches marketing, brand management and communications skills at Hult University‘s London campus. In addition, he is a columnist for an Linkiesta.it, an online magazine and has written an article for the Newshour/PBS website. He speaks fluently French, Italian and Spanish and has some knowledge of another five languages. He started his professional career in Beirut Lebanon where he interned for Société Générale. He then joined CNN International’s “World Business Today” program as research assistant in London, UK. Shortly after earning a Master’s degree in Business Administration from Boston University he was recruited in 1997 by BankBoston’s International Private Banking division. Since 2001 he has focused on corporate communications consulting. His first big client was John Samarron then CTO at British Telecom, whom he advised during BT’s proposed spin-off of O2. In 2004 he advised a member of the board of the European Central Bank on managing the media and getting his message across. He moved to Croatia in 2005 to set-up his own communications consulting firm: mediacodex. His clients included Ferrovie dello Stato, one of the largest employers in southern Europe. Ferrovie entrusted him with the task of coaching and consulting with more than 100 directors in presentations skills, public speaking and media training. At Capitalia, a financial group valued at $29bn in 2007, he was called-in to generate presentations and coach their analysts and directors for a critical conference on a revised international capital framework titled “Basel II”. In 2006, he was elected as member of the board of the American Chamber of Commerce in Croatia. He also wrote articles for the Chamber’s magazine and has his own column on javno.com, an internet news portal. In 2007, Mediacodex was selected as runner-up among 27 companies, by the European Union for a communications program in Croatia. It also advised the US Embassy staff in Croatia. He is now back in Boston where he continues to consult and coach. From 2009, Wahyd has been involved with Hult University; first as a guest speaker on how to leverage social media for career advancement then as faculty, teaching subjects such as communication skills and marketing. 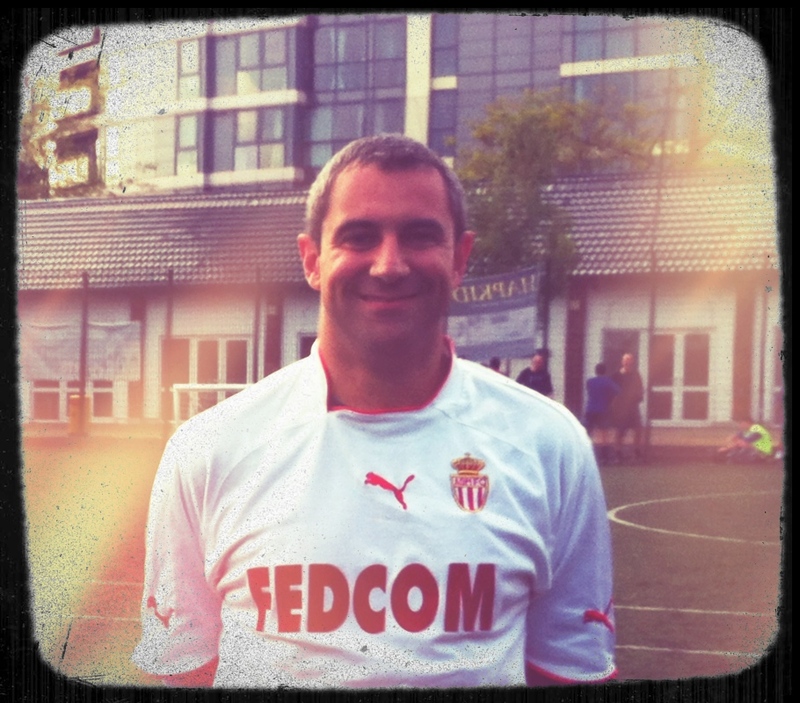 He is an avid Monaco, Arsenal and Fiorentina fan.